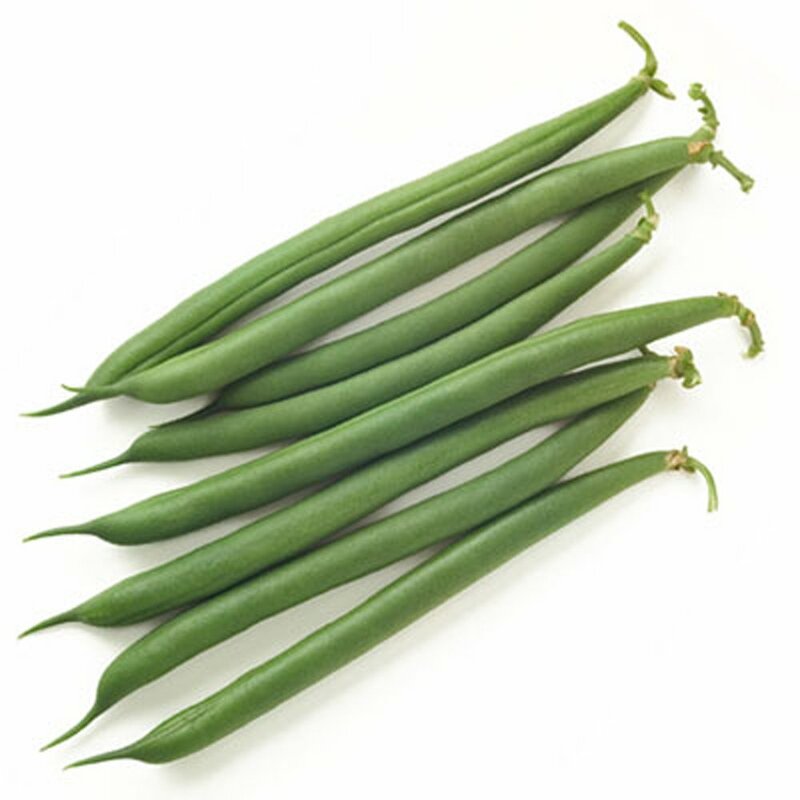 Produces gourmet-quality, stringless green beans that are tender and delicious. All our 'Jade' Green Bean Plants are organically grown and shipped in fine quality growing medium. They are guaranteed to arrive alive and ready to plant. Comment: These beans grew nicely. Got plenty of beans and they where taste. would highly recommend. Comment: I love strong robust Bush Bean plants and that is just what I received. Comment: Arrived healthy and well-packaged. Impressed with this year's crop. Comment: They say 2 plants per pot, but don't be surprised it you get 3 . These plants arrived healthy & are growing well in my garden. Can't wait for the green beans. Comment: This plant, Jade Bush Bean is prospering. It arrived healthy and is now thriving! Comment: Jade Bush Bean arrived on wonderful condition and a great size. Planted last year and received a bunch of beans! Comment: I can honestly say the vegetable plants I receive from GrowJoy are absolutely the best. They are healthy and have always done very well in my garden. While I could buy locally, I trust GrowJoy to deliver the best quality and service. Comment: We had two of these last year and supplied our family of 4 throughout the season. Wanted more to freeze this year! Great taste and amazing company!